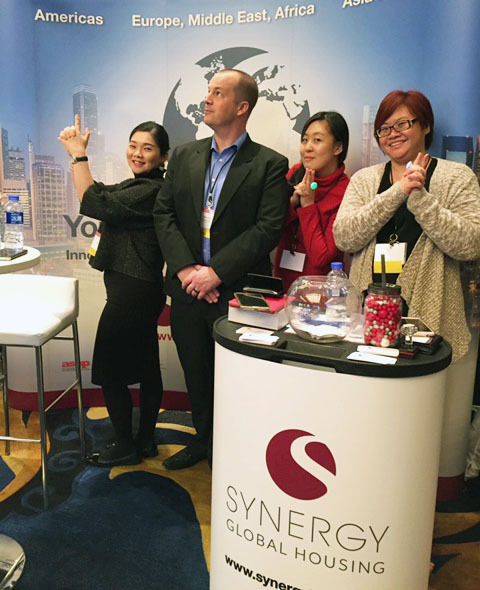 Diana Ong, Peter Meyers, Sheena Chan and Kaie Lim were Synergy Global Housing’s representatives at this year’s Worldwide ERC’ Shanghai Summit. Worldwide ERC’s Shanghai Summit is one of the premier relocation mobility events in Asia Pacific. It gives the Synergy APAC Global Solutions Center team the opportunity to meet with our clients and partners that they don’t regularly meet with in person, as well as attend the breakout sessions to further educate and collaborate on current industry issues.  When Synergy made its first-ever appearance at last year’s Shanghai Summit, the primary goal was to promote Synergy’s global rebranding. This year, the focus was on client outreach. “The face-to-face meetings help establish a more personal touch, which is a fundamental aspect of our brand,” Executive Vice President, Global Sales, Marketing and Operations, Peter Meyers said. Meyers, based out of Synergy’sAmericas Global Solutions Center in San Ramon, CA, wasn’t the only person that had to travel to make the conference. 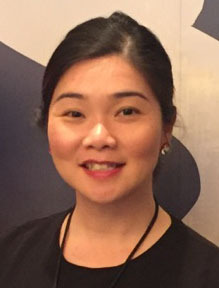 Because the APAC team is based in Singapore, Managing Director Diana Ong, Director of Global Solutions Katie Lim and Account Executive Sheena Chan also flew to China to be a part of the event. While the focus of the trip was building connections with clients, suppliers and other partners, the team still managed to find some time to enjoy Shanghai. Meyers took a walk along the Huangpu River, visited the Shanghai Museum and dined in his favorite local neighborhood, the French Concession. Lim said the highlight of her trip was getting the chance to walk through the city and enjoy the local restaurants. “When in Asia, it’s all about eating,” Lim said. Katie Lim: Keep an open mind when traveling in Asia. Be aware of the Chinese culture and perhaps read up a little on some of the etiquettes, mannerism that are typical in the Chinese culture. It’s always good to get the name and address of the Hotel written in Chinese for safe keeping. It can come in handy when you get lost or you’re taking public transport back to your hotel. Peter Meyers: Shanghai is a world city and offers something for everyone. Enjoy the usual visitor activities – shopping on Nanijing Rd, walking around The Bund, taking a night river cruise on the Huangpu. And then, more importantly, get off the beaten path and enjoy the less touristy sections of town, eat locally and get lost. Life is meant to be experienced and nothing quite beats getting out of one’s comfort zone. To contact Synergy’s APAC Global Solutions Center about your next business trip to the Asia-Pacific region, email APAC@SynergyHousing.com or call +65 6692 9105.